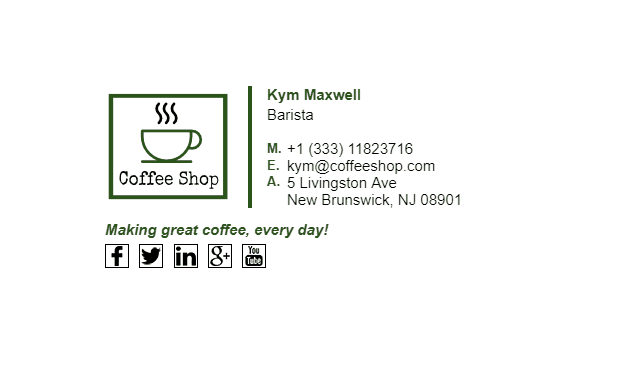 Coffee shops are probably the most frequented places on this planet, more so than pubs, and that says something. Having a good email signature allows you to place banners at the bottom, where you can put weekly deals on, such as “Second coffee is free when you buy 2 coffee’s”. 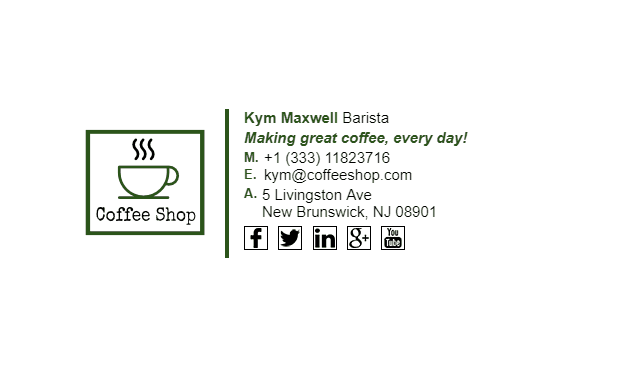 These sorts of deals entice people to come to your coffee shop with their friends and spend more. An email signature if a powerful tool for any business. 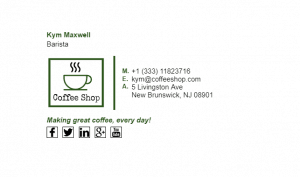 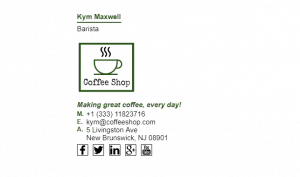 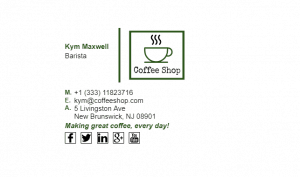 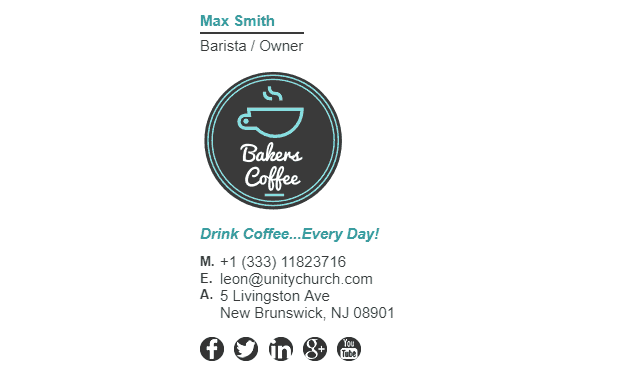 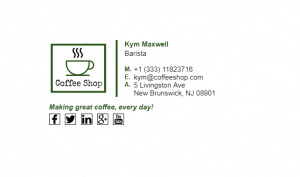 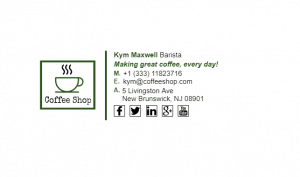 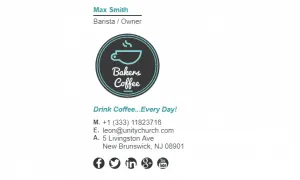 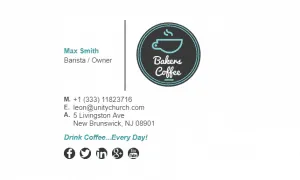 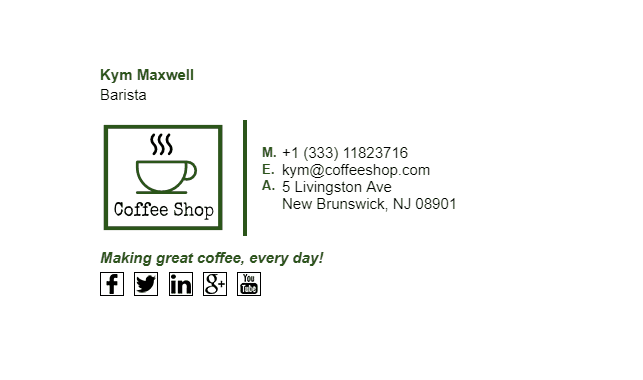 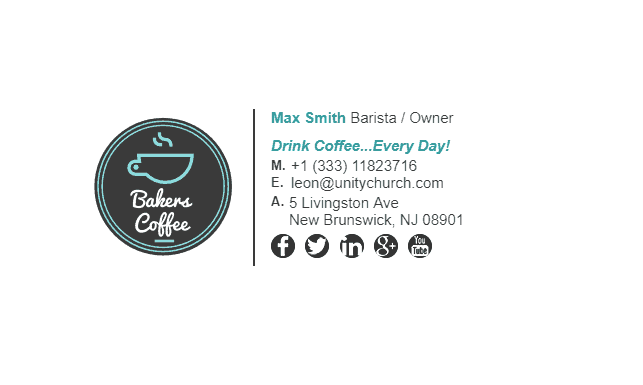 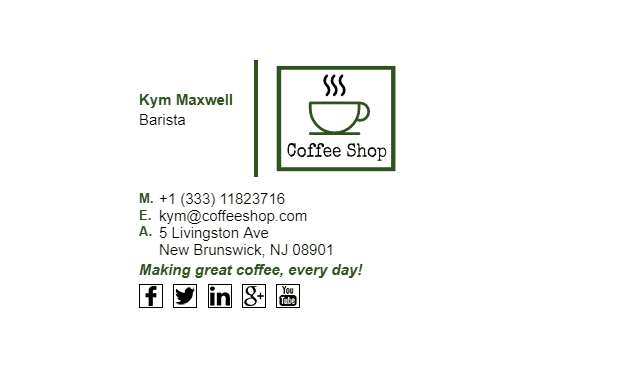 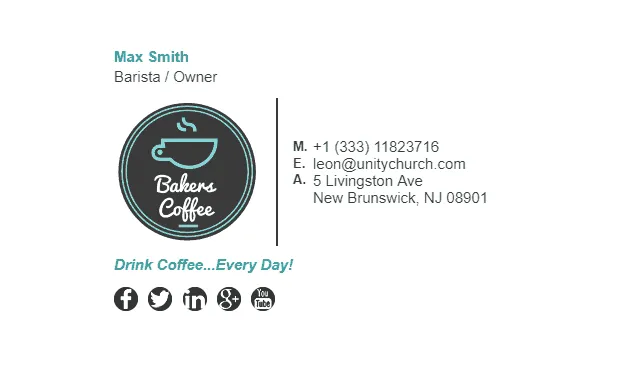 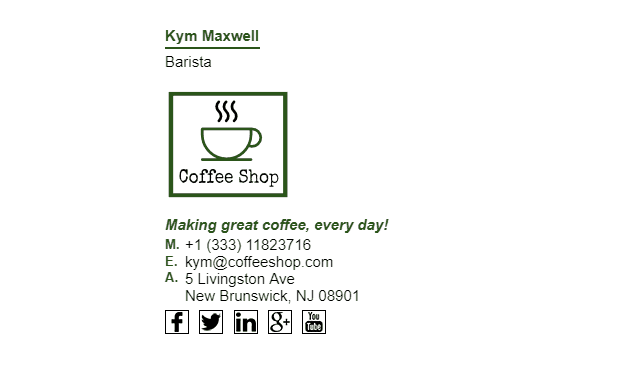 Check out our coffee shops email signature examples below. 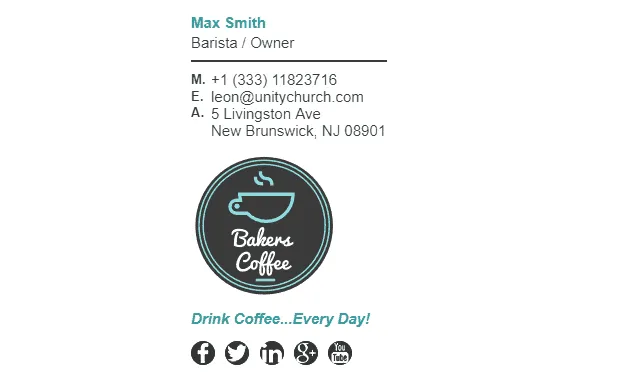 What Should Be Included in a Coffee Shops Email Signature?